Photolane is currently down.. but rest assured it will return soon. Currently, only episodes 1-48 is available. The next episodes will be published as soon as it is finished. 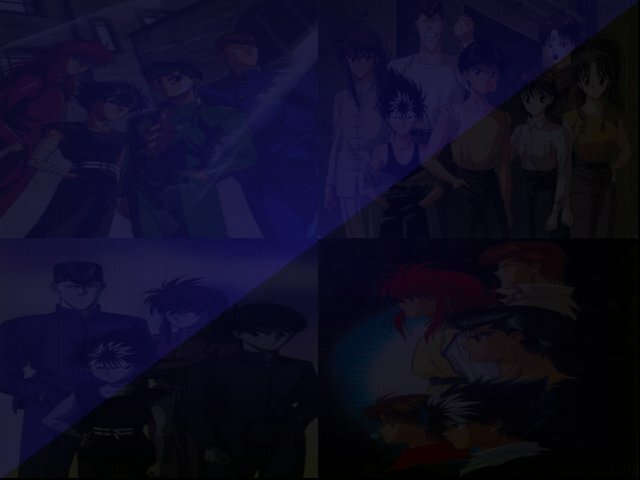 Dawning of a new era, GRAND OPENING of the Realm of Yu Yu Hakusho!